How Far is Visions Status Symbol? 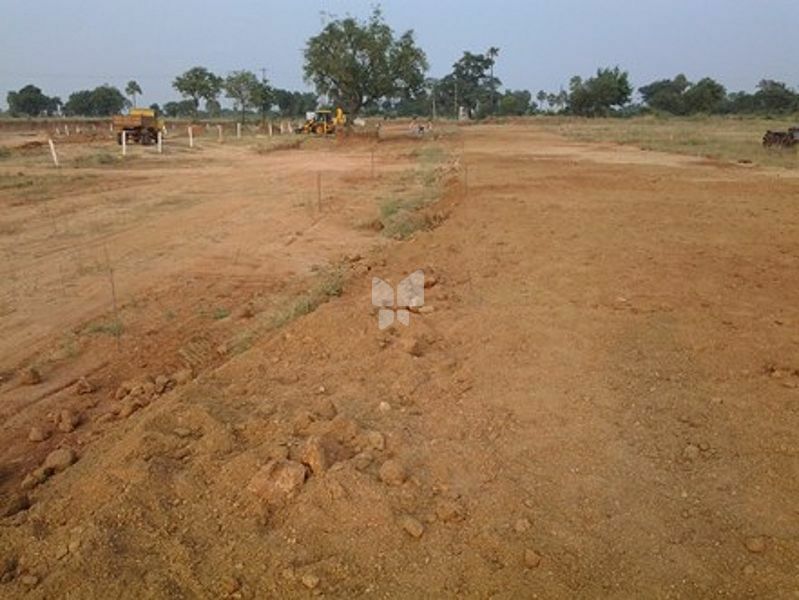 Suitable for immediate construction of houses, the 540 - 7000 sq.ft plots & land available for sale at Adibatla, Hyderabad in project Visions Status Symbol. Live close to nature and yet enjoy the convenience of proximity to all modern amenities. Full access to public utilities. With decades of experience in the buildings and developing arena, Vision India Infra Structure Pvt. Ltd., always strived to offer benchmark quality. Based out at Hyderabad, Vision India is primarily focused on residential and investment projects. Our respected customers at Vision India are making a healthy return on their money. Vision India is known to promise only what it can deliver and then delivers more than it promises. Vision India Infrastructure Pvt. Ltd is providing realistic ventures where the investment will be multiplied. The ventures are located in the vicinity of growth areas, the Vision India Infrastructure Pvt. ltd promoting two ventures which are hot spots as per their locations. The Vision India Infrastructure Pvt. ltd developing the ventures genuinely with all necessary gated facilities. The ventures are 100% clear title with approved layout like HMDA (Hyderabad Metropolitan Development Authority) & DTCP (Directorate of Town and Country Planning).